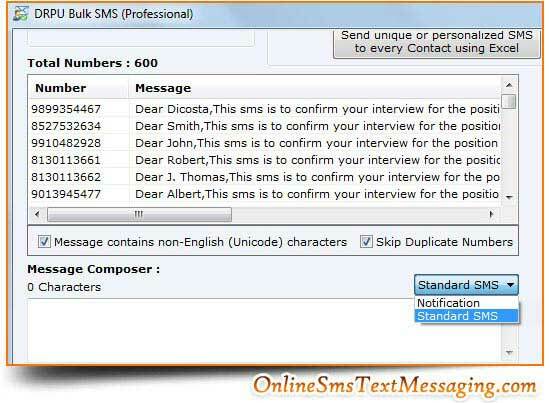 Download Contact for Online Text Messaging utility from onlinesmstextmessaging.com website to deliver unlimited text message to national or international cell phone network. Bulk sms gateway application facilitates to control the load of sending instant message in any time around the world without any internet gateway. Text messaging software that allows you to sends new schemes in different languages.